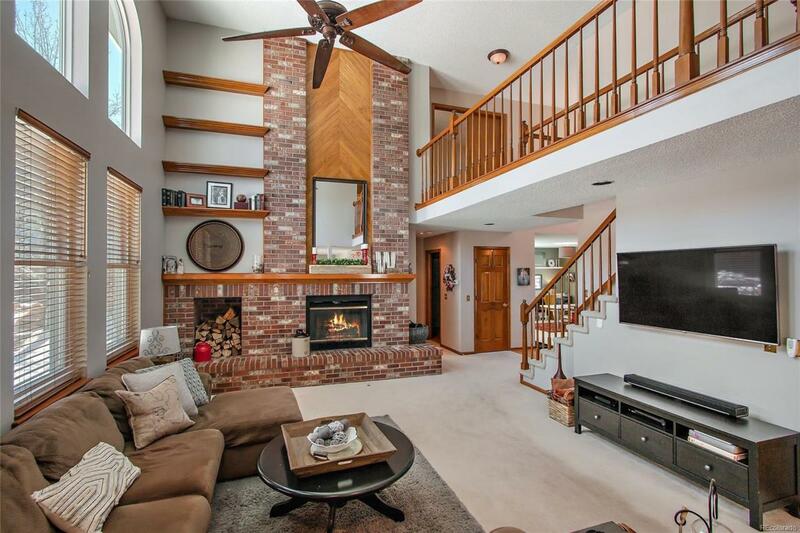 Remarkable two story home that is nestled perfectly in Highlands Ranch on a quiet cul-de-sac and located on a large corner lot. This spectacular home has a classic design, custom finishes and beautiful interior style. The kitchen has a compliment of upgraded appliances, custom tile counters and extended hardwood floors. 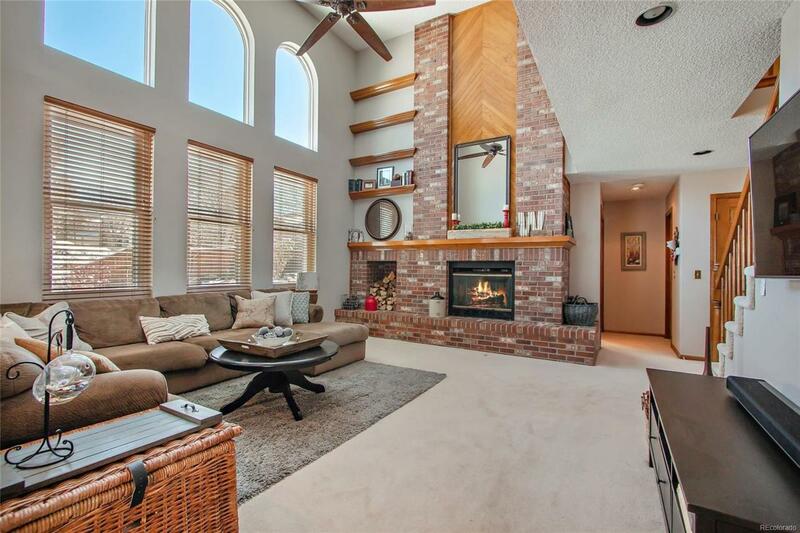 The beautifully situated family room has a dramatic second story overlook and is flooded with natural light through the expansive windows. The main floor is complete with an elegant dining room, living room and office/bedroom with a guest bathroom with shower. The second level features a luxurious private master suite with spa-like 5 piece bathroom and three additional bedrooms. The outdoor living area is amazing. 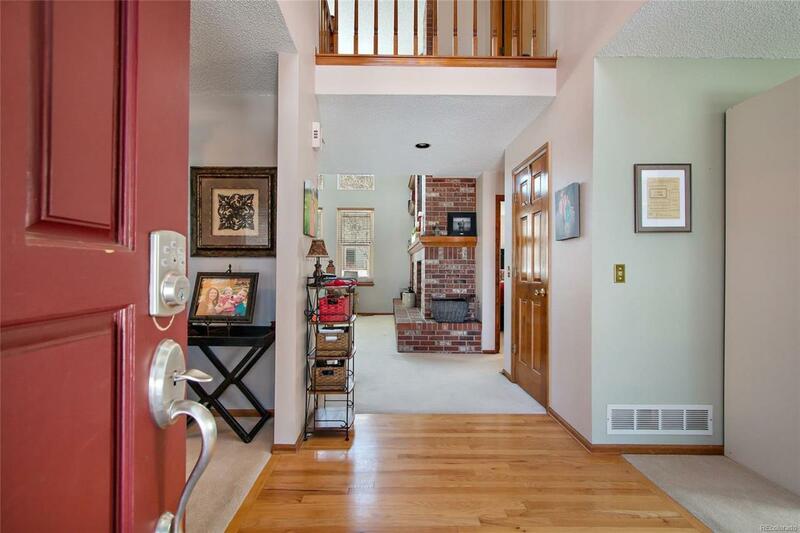 Enjoy BBQ's on the extended hardwood deck overlooking the large backyard. 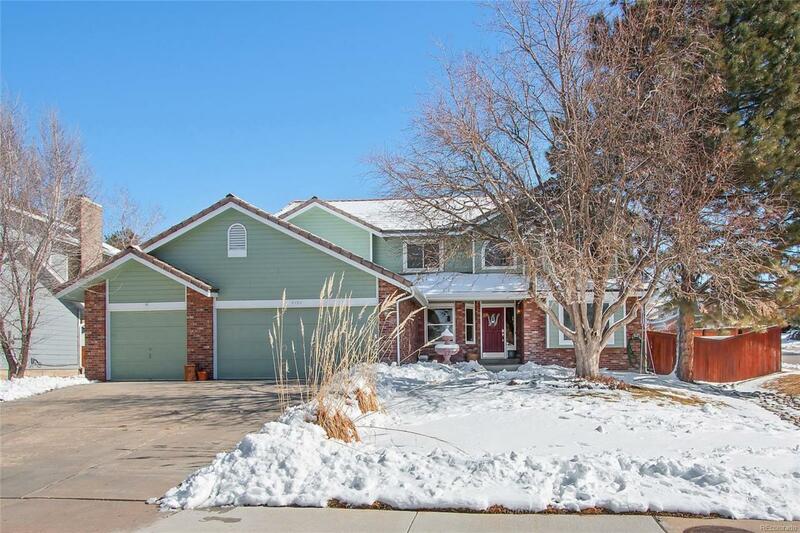 Highlands Ranch is a delicately planned community with miles of walking & biking paths, incredible recreation centers and pools, and close to shopping, restaurants and light rail. Offered by Mb Bellissimo Homes.